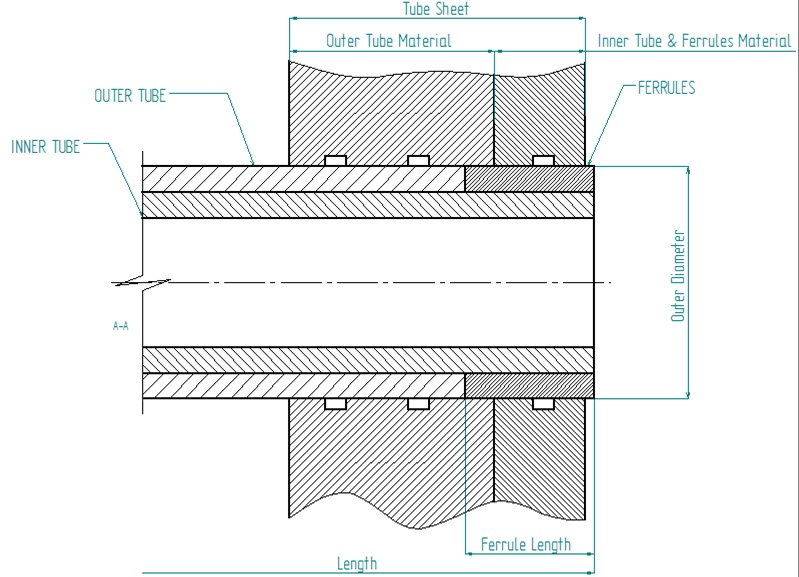 Be.Tube Srl developed and patented an innovative method for manufacturing bimetallic tubes assuring an excellent quality level with a competitive price. 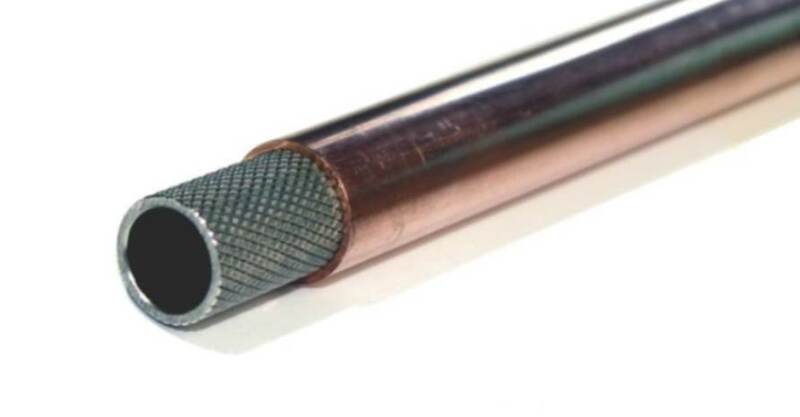 Bimetallic tubes offer an excellent technical and economical solution for the production of high-performance heat exchangers with high stress and corrosive conditions. 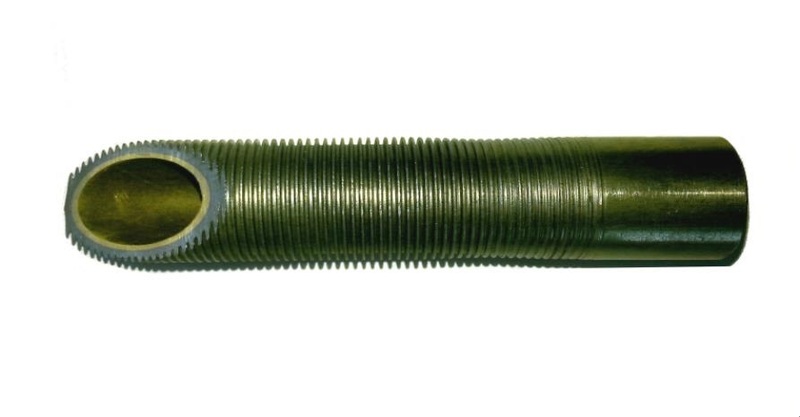 For different materials combination please contact our sales department. 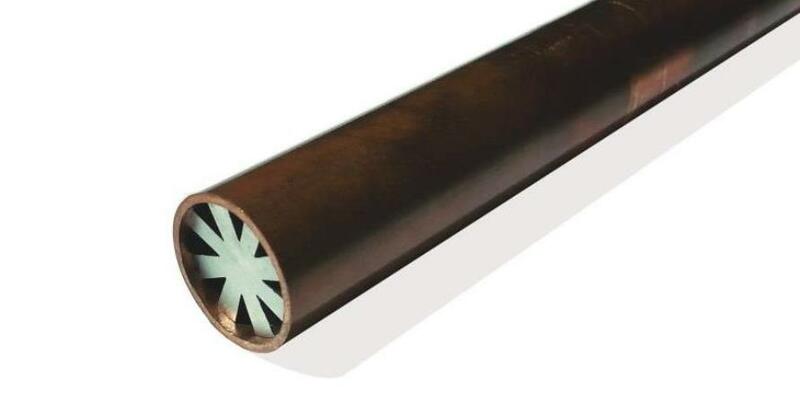 Bimetallic tube is composed of two different materials: usually inner material is a corrosion resistant alloy (copper, aluminium-brass, titanium) whereas the outer material is a high-stress resistant alloy (stainless steel, carbon steel, titanium). 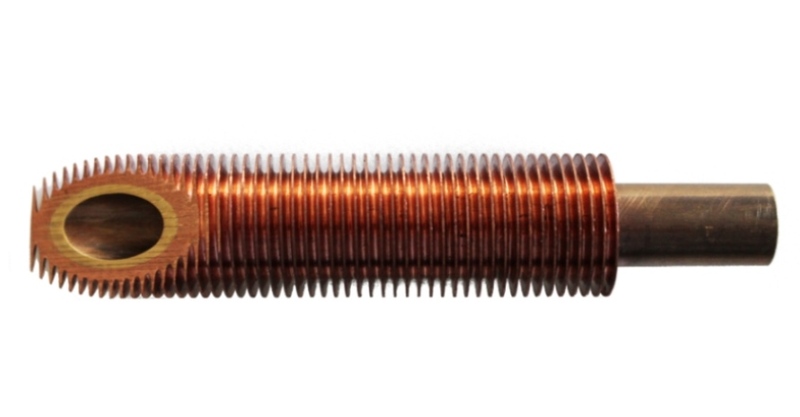 It is, however, possible to manufacture bimetallic tubes with any material combination. 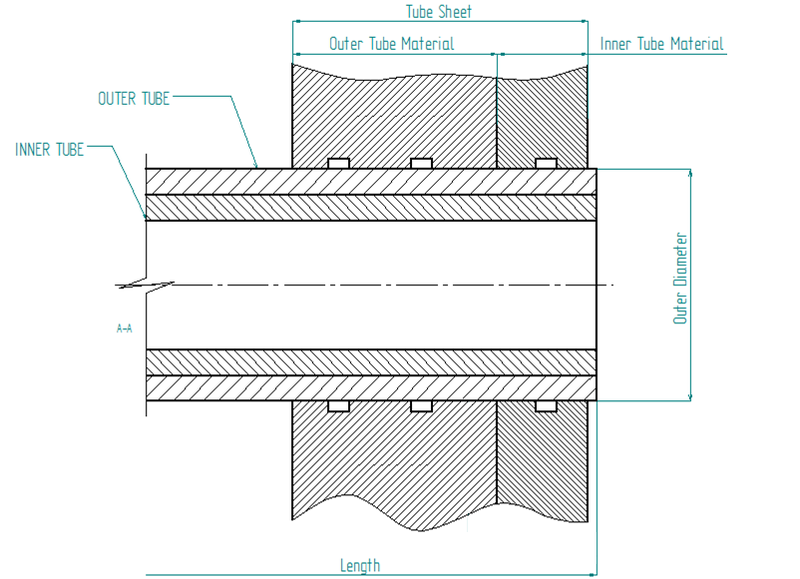 In applications with high pressures and corrosive conditions, bimetallic tube permits a large economical savings in comparison with a tube made of a single alloy, since the use of precious materials is reduced to the minimum. For any kind of information and request do not hesitate to contact our Team, Be.Tube Srl is at Your complete disposal.